I never really explored many food options when shopping at Rundle Mall. Due to the convenience and low cost, I always went to fast food chains such as McDonalds or KFC for my lunch; never venturing away from what I had made as my regular routine. This all changed when I attended the opening of the newly renovated Rundle Place Food Court. Originally opened in March 2013, it has become a popular place for many people to eat and socialise. 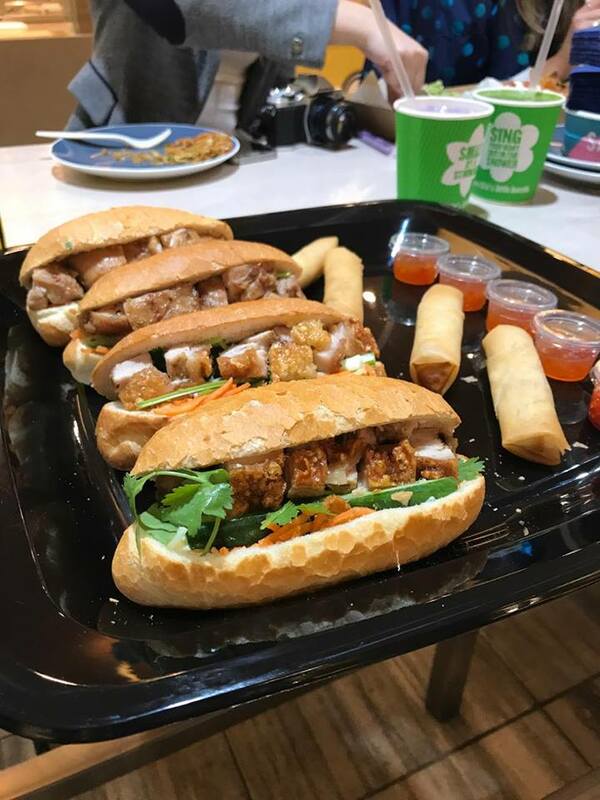 This year, however, the Rundle Place Food Court has raised the bar on traditional food court dining experiences and now offer a wide range of ‘fast foods’ that are fresher and healthier. 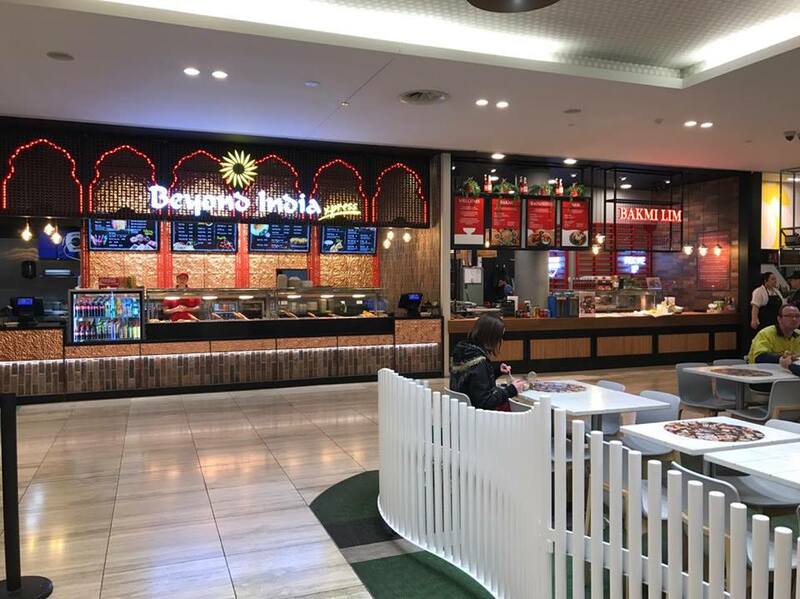 Due to the constant use of the area, the new food court was renovated overnight, eliminating any noise and interferences that may affect customers. The new area not only looks fantastic and stylish with six different seating areas, including a lounge area, counter seating and a croquet themed area; the court is crisp and clean, with all new food stalls, strewn with new furniture and indoor plants to create a ‘homely’ feel and a calm and welcoming atmosphere. 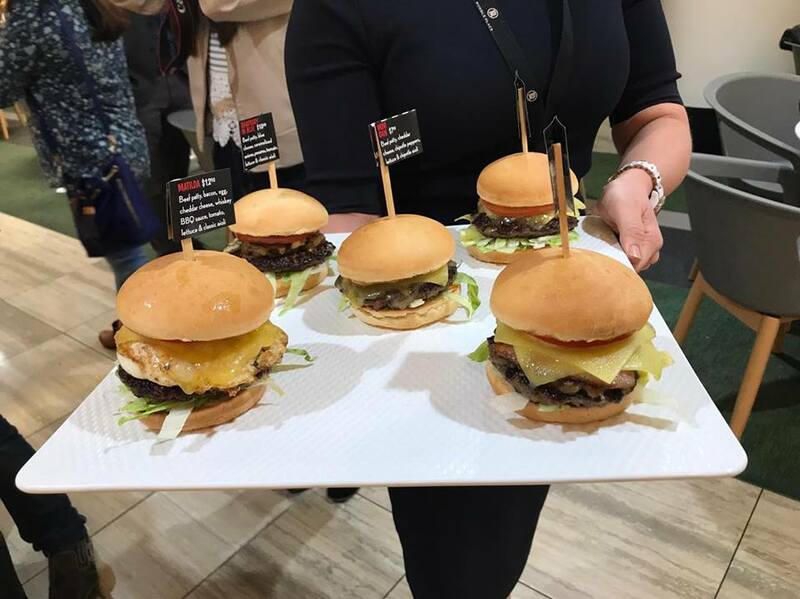 Each food stall within Rundle Place, take pride in guaranteeing their food is 100% fresh; being handmade every morning to ensure customers are receiving the best quality and the best tasting food they have to offer. The food varieties are nothing short of amazing. I felt like I was traveling to different countries through the food I was eating. The culturally inclusive space lets you travel to India, Japan, China, Vietnam, Indonesia, Mexico and more, without having to leave Adelaide. 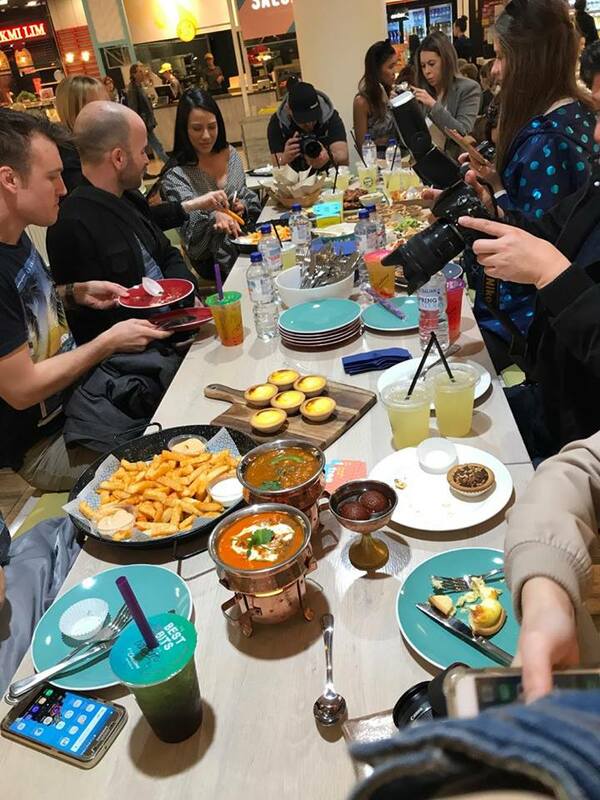 Each food stalls produce meals that are bursting with flavour and are adaptive for people who want to sit in and eat or those who wish to eat on the go. 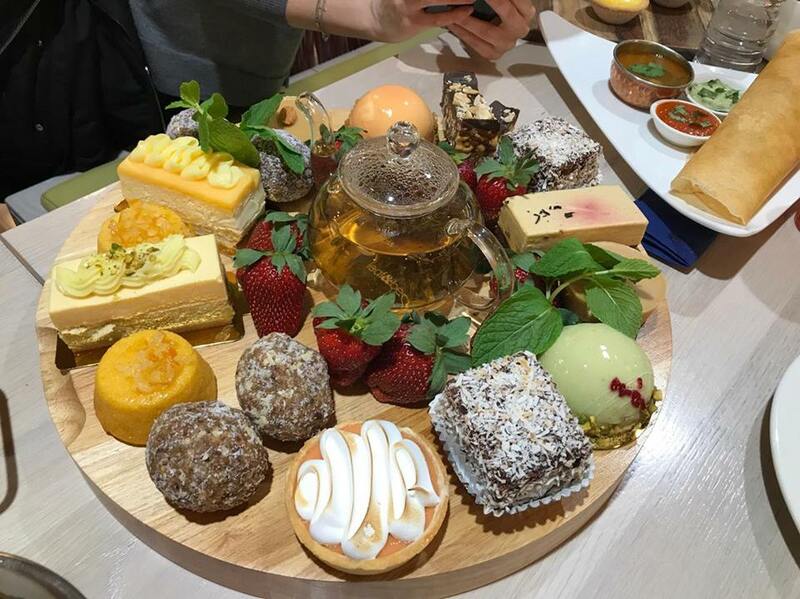 The convenient location in the heart of Adelaide is a great place to go next time you want to grab some delicious food without the hefty price tag. I know I will be heading back there very soon; making Rundle Place Food Court my regular lunch routine.